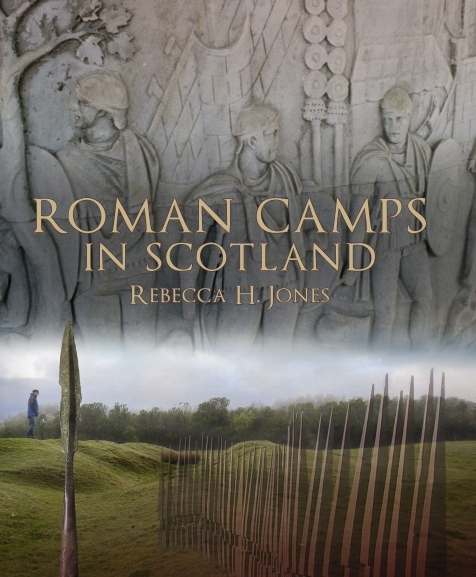 Scotland contains a wealth of Roman camps and this book is a companion volume to earlier publications of camps in England and Wales. As the northern frontier zone of Britain subject to repeated campaigns by the Roman army the area possesses a wide and fascinating range of camp sites recorded both as earthwork remains and through cropmarkings from the air. 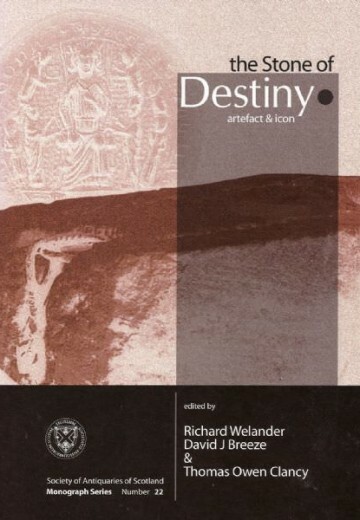 The field evidence is discussed against the background of Roman army campaigns with each of the camps described and illustrated in a detailed gazetteer. 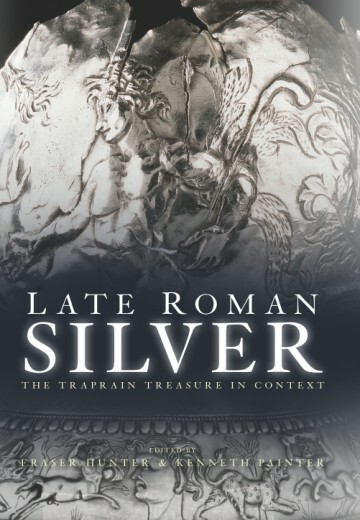 The book is illustrated throughout with plans maps and photographs and will be of interest to all those who wish to know more about the archaeology of the Roman army its campaigns in northern Britain and the ancient military mind. 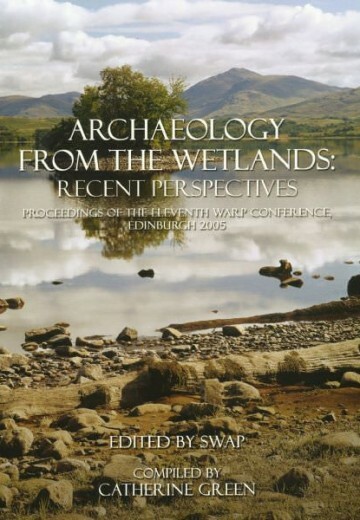 The Society of Antiquaries of Scotland gratefully acknowledges funding towards the publication of this volume from Historic Scotland and the Roman Research Trust. 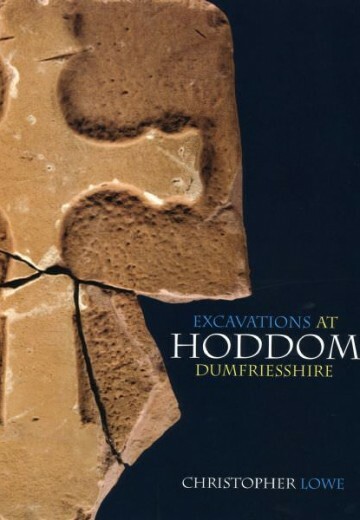 Watch Dr Rebecca Jones’ lecture to find out more about the Roman army and its camps in Scotland.